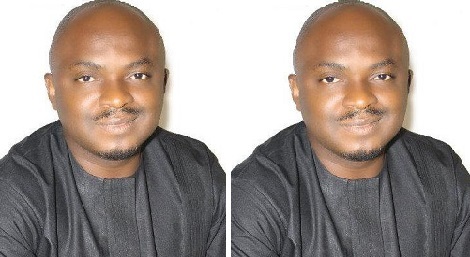 The lawmaker representing Obudu Constituency in the Cross River State House of Assembly, Mr. Steven Ukpukpen, slumped and died during an early morning workout today. The incident happened at 7am along Moore Road in Calabar. He was said to have been rushed to a nearby Navy Clinic, but medical officials on duty said he was in a critical condition and therefore directed that he should be transferred to another hospital. He was confirmed dead by medical officials in a private hospital where he was later taken to. The Anatomy Unit of the University of Calabar Teaching Hospital, where he was thereafter taken also certified him dead.